The Buzzrack Beetle is a spare tyre mounted 2 bike carrier that is a quick and easy way to transport multiple bikes. The geometry of the Beetle frame allows for a quick and easy installation on most 4X4's. 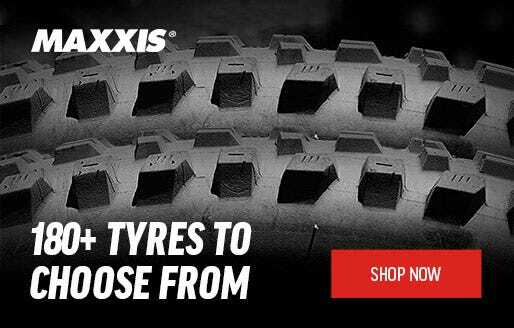 Multiple stud pattern and optional adapters are included to fit most spare tyre sizes. The geometry keeps the bikes away from the car and using the plastic hubs, you can easily adjust the rack. Made from steel and high impact resistant plastic materials, the Beetle is tough and durable. The soft cradles and rubber straps allow an easy attachment of the bikes without damaging the paint. The cradles can be tightened to the rack. 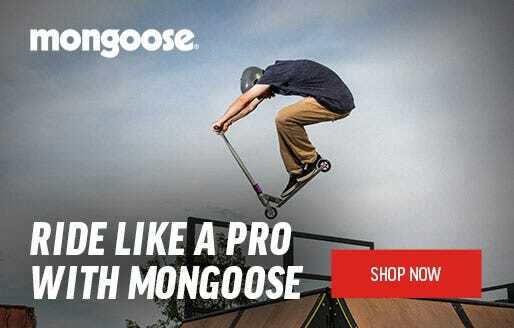 The cradles are made of a hard and a soft part to protect the bike frame amd they are quick and easy to use. 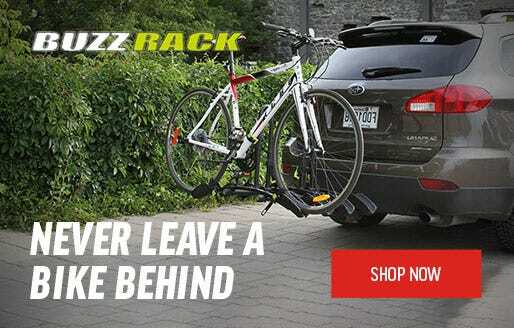 Buzzrack have taken care of the little things as well, all the hooks on the Beetle have a protective coating that prevent them from damaging the car paint, and if you don’t carry a bike, you can always fold away the platform. Frame: The geometry of the Beetle frame allows a quick and easy installation on most spare tyres. Solidly built of steel and high impact resistant plastic materials. No tools required, 100% assembled. Quick Installation: Using the hub mechanism, you can adjust, fold or unfold the rack without need for any extra tool. Bike Frame Supports: The soft cradles and rubber straps allow an easy attachment of the bikes without damaging the paint. The cradles can be tightened to the rack. The cradles are made a hard and a soft part to protect the bike frame. They are quick and easy to use. They have been 100% tested in our production line. Bike Protection: A protective pad covering an anti-sway tube will prevent the bike from moving and damaging the spare wheel, protecting the bike at the same time. Tyre Position: Depending on the car model, you can find the spare tyre positioned to the right or left side. The bike support tube can be installed accordingly to fit all these cars. Size: The Beetle can be folded and will take no space in your car.